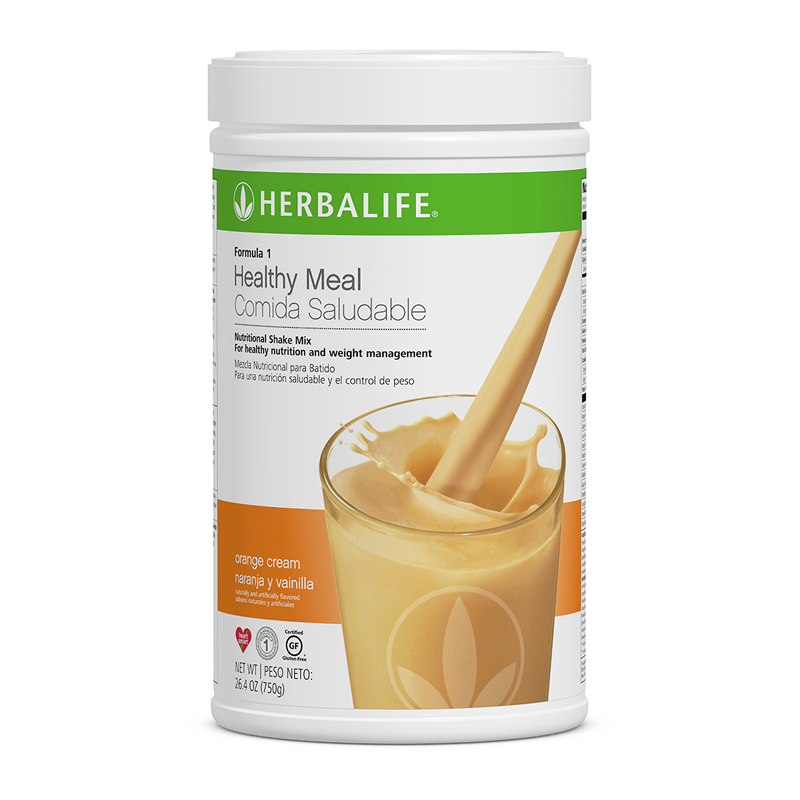 Herbalife Nutrition Foundation (HNF) is a global, non-profit organization that funds grants to existing charitable organizations to ensure children receive healthy nutrition, nutrition education and the support of community volunteers. We envision a world where every child has equal access to healthy nutrition. Your donations give at risk children the nutrition they need to reach their full potential. Divorced Members: Each individual ID may utilise 100% of the Total Volume points from the original ID towards a Volume Point qualification. Note: If they achieve the qualifications under their individual Membership only, they will be awarded 100% value of rewards. However if they achieve the qualifications by combining points under their own ID and under the Original ID, each individual will be awarded 50% value of rewards, or as determined by their legal agreement. I.e. if there is a cabin they would get 2, but would have to pay 50% of the cost. If there are 2 pens then they would get 1 each. In addition, they would not be entitled to get this for them AND their new partners unless, they also qualified on their new ID’s. However, if it is a meal then typically their guest can come along too. Extenuating circumstances will be looked at case by case. Only ticket orders placed in the name of the qualified Member will be processed. Maximum of two tickets per Member. All applicable taxes associated with this promotion/event reward are the sole responsibility of the Member. Taxes vary by country; please check your local tax laws. Note: A qualified Member is permitted to bring their spouse and/or lifelong partner (such as fiancé/Common law partner/long term girlfriend/boyfriend) to any event they have qualified for, even if that spouse/partner is a non-qualified Member. If the relationship is not a spouse or lifelong partner, then this individual will NOT be able to attend business trainings, but only the social events (such as receptions/parties). As this is a business meeting, no children will be permitted in ANY session except nursing mothers with young babies. Don't miss the biggest EMEA event of the year with special training from Herbalife's most successful leaders! Meet fellow Members from across the region and celebrate the achievements of top achievers. And make sure you qualify for the party of a lifetime in one of the world's most beautiful cities! The below 'AM' and 'PM' time refers to Central European Summer Time (CEST). Shake bar will be open before training and during lunch breaks from Friday to Sunday. In order to purchase a shake you will need to buy Shake Tokens which be sold at Helpdesk throughout the duration of the event. The languages we will be supporting at this year's event: Arabic, Bulgarian, Croatian, Czech, Danish, Dutch, English, Finnish, French, German, Greek, Hebrew, Hungarian, Italian, Norwegian, Polish, Portuguese, Romanian, Russian, Slovenian, Spanish, Swedish & Turkish - don't forget to bring your FM Radio and Batteries! Be vigilant in Paris. While it is a beautiful city, tourists can be targeted for pickpocketing, so when you are out and about, be careful and make sure you store your valuables safely away. Have you confirmed your flight and accommodation? Bring your passport. Do you need a visa? (Check with your travel agent – remember, obtaining a visa is your own responsibility). Bring your Member ID card and some other form of photo ID. Bring your business cards to exchange with other Members – be sure to network and make the most of your time in Paris! Make sure your devices are fully charged, invest in a power bank and stay connected throughout the event! Don’t forget to bring your spending money; the currency used in Paris is Euros (€). You will NOT be able to use any other currency! Children will not be permitted into any session during the event (with the exception of nursing mothers with young babies). Video cameras/audio equipment are not permitted through the duration event. Food is not allowed into the venue other than Herbalife Shakes. Smoking will be not tolerated in the venue.